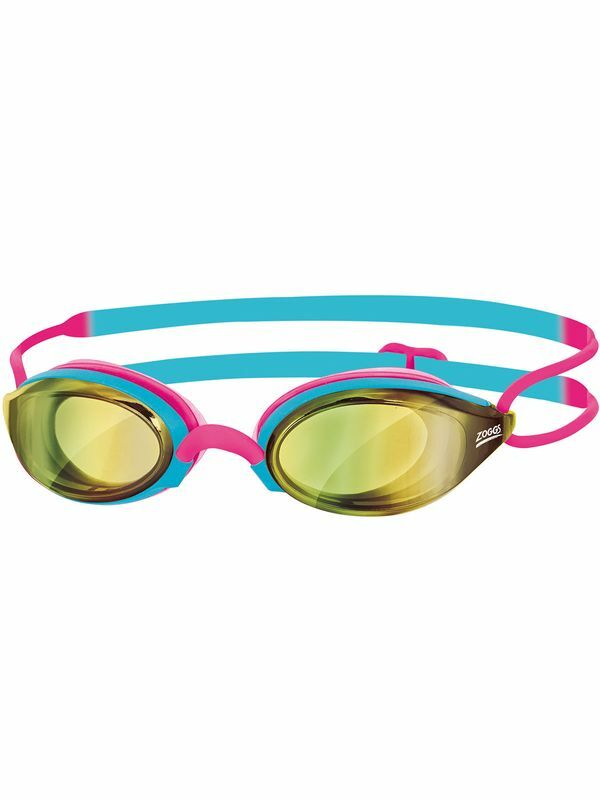 A mirrored lens version of the Podium, the Podium Mirror Blue & Lime Goggles are great for outdoor swimming. They seal tightly without squeezing too hard, utilizing soft gaskets that fit comfortably around the eyes. High quality anti-fog and UVA/UVB protection protect your eyes, and adjustable straps and nose bridges create the perfect fit.